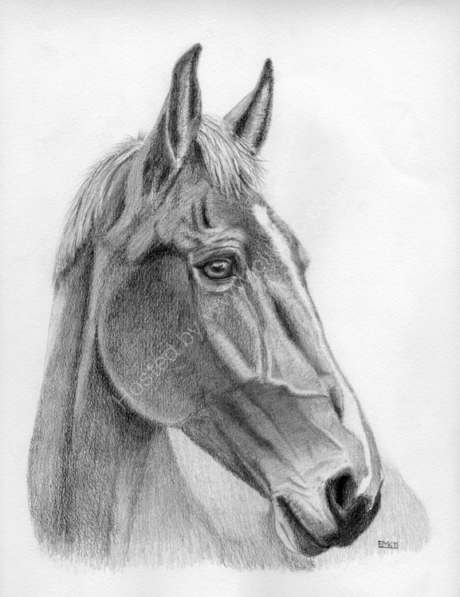 Police Horse in Pencil. I was particularly taken by this very handsome horse when visiting the constabulary stables last year. Mounted original for sale £50. 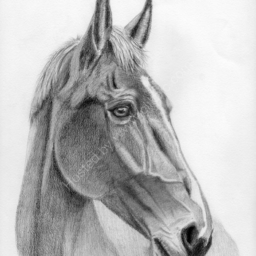 All profits from the sales will be donated to the Retired Police Horse Benevolent Fund.